Ready Player One Is Looking At $38m to $55m Opening Weekend. 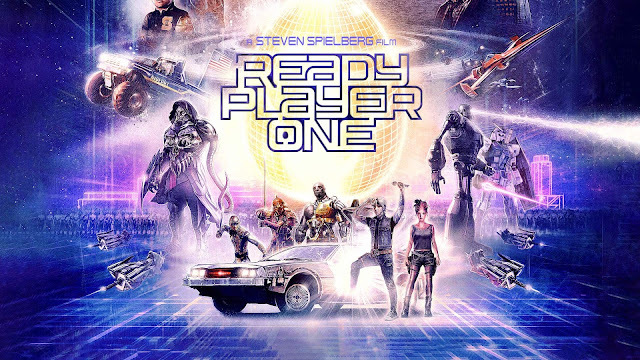 Ready Player One is set to open with ticket sales between $38 million and $55 million over its four day opening weekend. That's according to various tracking services. That would be a little disappointing for Warner Bros. who are looking at a strong opening weekend, especially after the massive promotional campaign that is currently hitting TVs, magazines, tours and the web. If those numbers are to be believed then it would be Steven Spielberg's biggest debut since Indiana Jones and the Kingdom of the Crystal Skull way back in 2008. That movie took a whisker over $100 million on its opening weekend. Warner Bros. are looking to entice a wider audience with the latest data showing that the majority of interest for Ready Player One is mainly the male moviegoer.